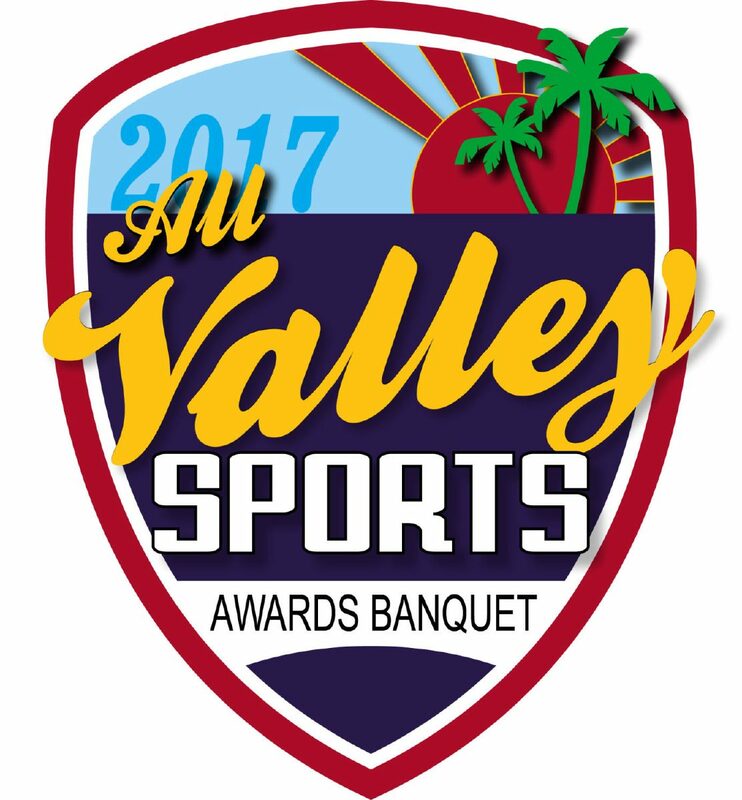 The top boys teams from the gridiron, pitch and hardwood are up for Class 6A Boys Team of the Year and Sub-6A Boys Team of the Year. 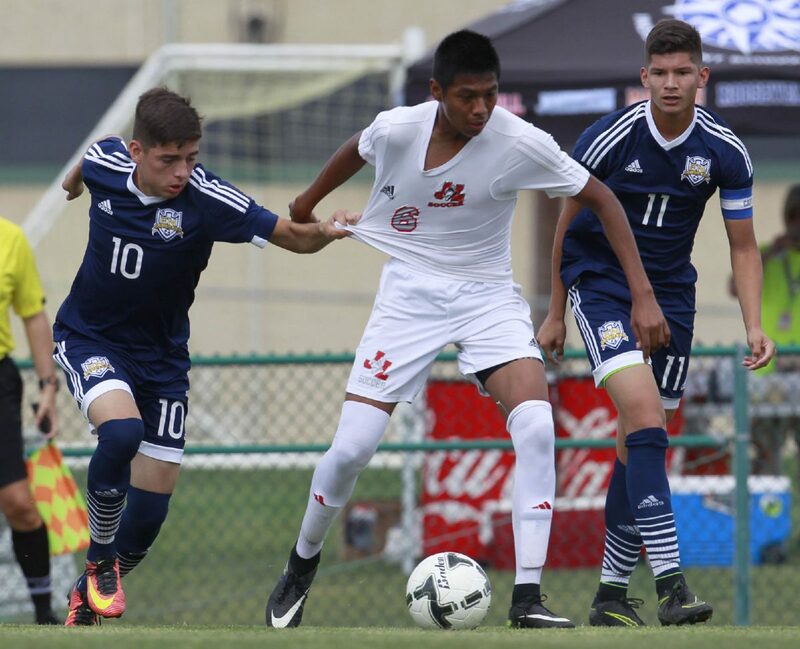 >> La Joya Juarez-Lincoln soccer: The Huskies advanced to state for the first time in program history, losing in penalty kicks to Dallas Jesuit after a scoreless regulation and overtime. Juarez-Lincoln finished the season 30-4-1 and went 12-2 in District 30-6A to claim the district championship. 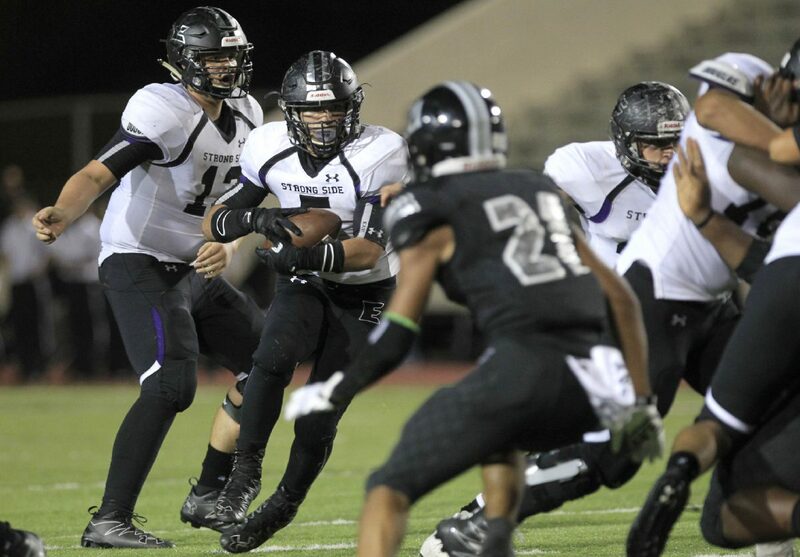 >> Weslaco East football: The Wildcats overcame injuries and a slow start (3-4 overall, 1-3 in District 32-6A) as the smallest school in the Valley’s toughest district, finishing as one of only two Valley 6A teams to reach the third round of the playoffs. East finished the year 8-5 overall and 4-3 in district to continue runs of 10 straight playoff appearances, four trips to the third round in the past seven seasons and nine straight years with seven or more wins. 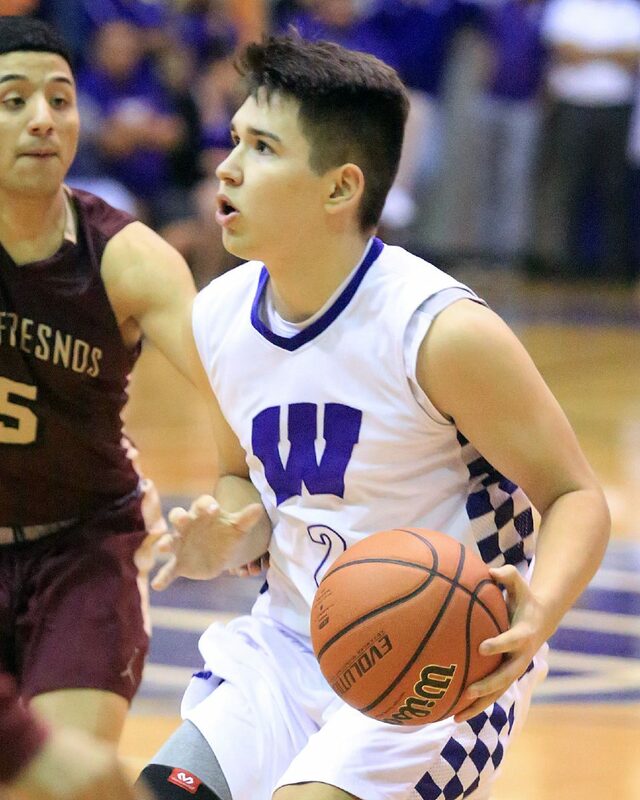 >> Weslaco High basketball: The Panthers finished the regular season tied for first in District 32-6A with a 13-1 record. They then advanced to the Sweet 16 of the state playoffs with wins over Edinburg Economedes, South San Antonio and Laredo United South. 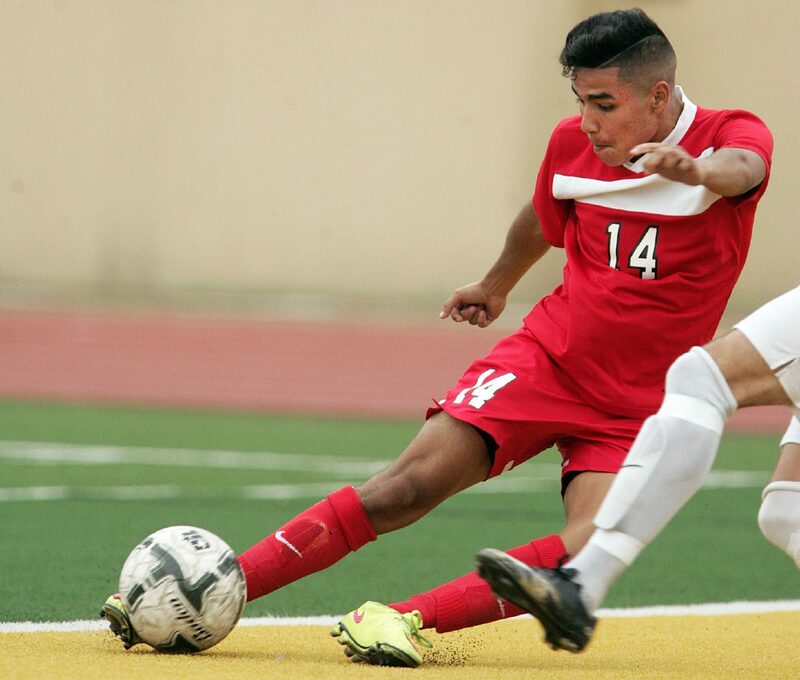 >> Brownsville Lopez soccer: The Lobos fought their way out of a highly competitive District 32-5A before winning five games in the state playoffs and reaching the UIL state tournament for a Valley-record fifth time. Lopez finished third in 32-5A and came alive when it mattered most in the postseason, edging Brownsville Veterans 1-0 in the 5A Region IV final to become the first Brownsville school to go to state in back-to-back years in soccer. >> Progreso soccer: The Red Ants went 24-6-2 this season, advancing to state for the second consecutive year — the first two trips in the program’s history. Progreso was dominant during its playoff run, winning its first five games by a combined 16-1. >> Santa Rosa basketball: The team won its 13th straight district title, was perfect in league play, finished the season with a 34-3 record and advanced all the way to the UIL Class 3A state semifinals in San Antonio.